The city of Seoul has been pursuing a policy of encouraging manufacturing within the city itself, specifically of staples and clothing. The shoe manufacture Dadoende opened a store recently in our neighborhood that offers some very attractive shoes manufactured entirely in the city. The efforts to encourage manufacturing at a micro level has had a significant impact on the city. In fact, the presence of small scale factories in Seoul distinguishes the city from many of peers and contributes to its vitality. 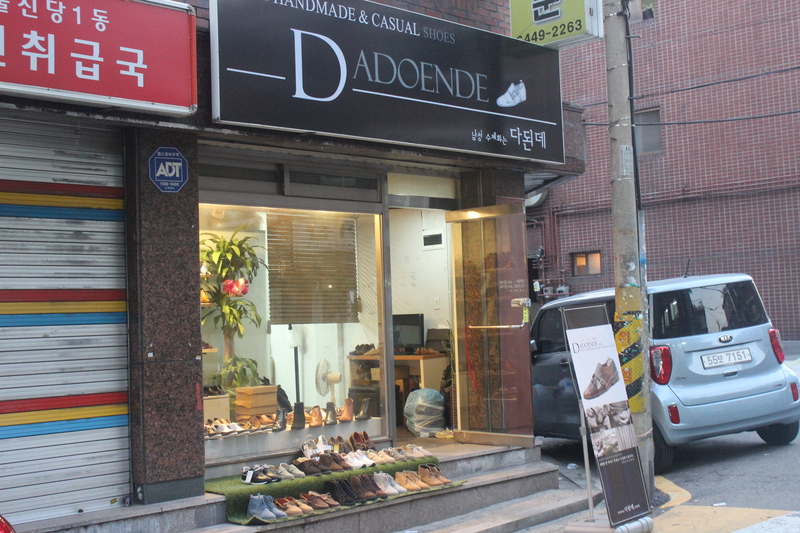 Dadoende Shoe Store in Sindang, Seoul. 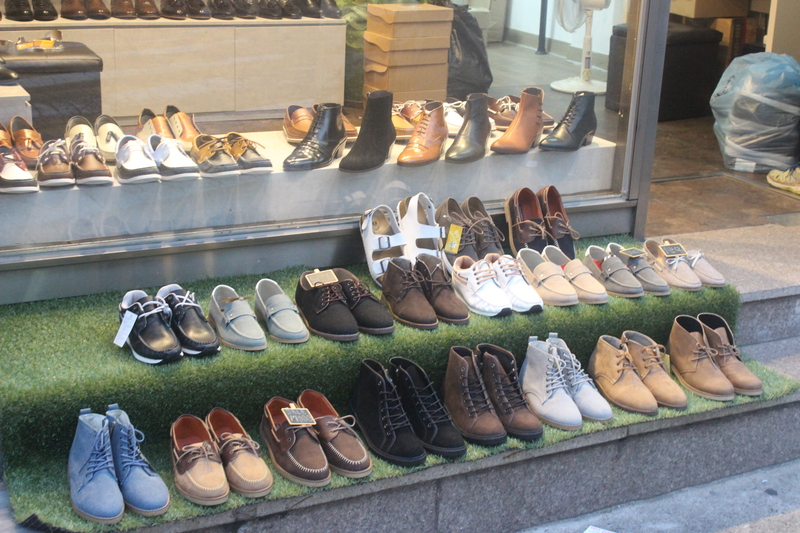 Variety of excellent shoes made in Seoul.